NOW IS THE TIME - Build the home of your dreams, 4.05 Acres, secluded, wooded and private. Don't have a builder, we can help. One of the best rural locations around town. Go Green w/electric heat pump, geo-term, electric or radiant. [no Gas] Major travel arteries include: Ohio Turnpike just minutes away, I77, I76, I480 and be in Cleveland, Akron or Youngstown in 35 minutes. Award Winning Crestwood Local School District. 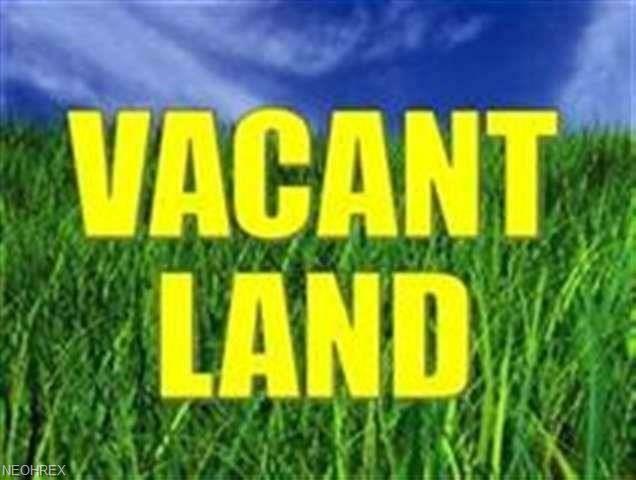 Land is no longer being made, call and get it while it is hot!